Below is the detail of the establishment you selected. Use back button to return to the state listings or search above to look elsewhere. If this is your establishment, claim the listing and make it everything it can be. Membership in our online directory isn't limited to your name and address! Expand your listing and represent your business in style. You can include large photographs, current news and events, what's on tap, food specials, and even a calendar for weekly or special events. Claim your listing today and grow your business for as little as $10 per month (paid annually). Plan a Trip! 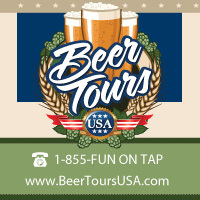 With our directory, you can plan a brewery trip. Simple select the establishments you want to visit. The site will create a personal trip plan that you can save and print! Rate craft breweries and brew pubs in our directory. When you click on a profile, you can rate the establishment. Copyright ©2019 The Original Craft Beer Directory. All Rights Reserved. 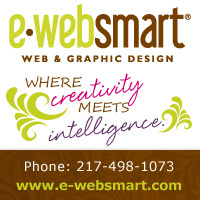 Site Developed and Designed by e-websmart.com.